S'mores season is back. 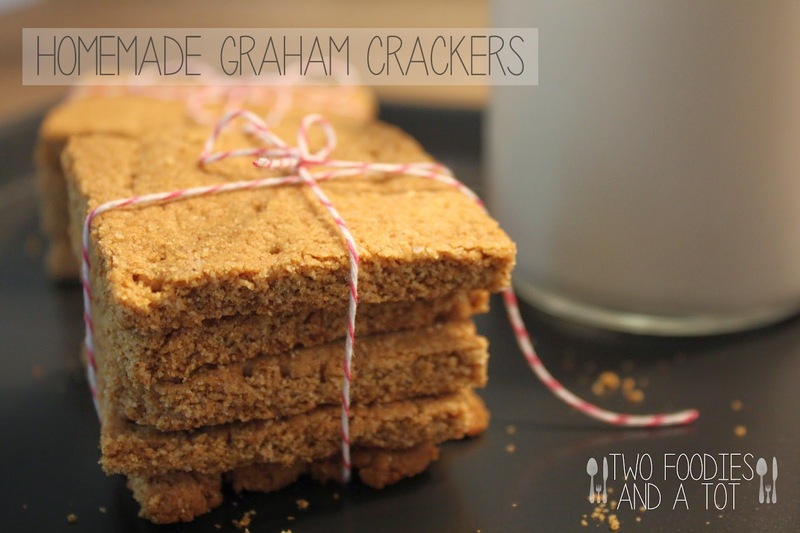 Time to bake graham crackers. 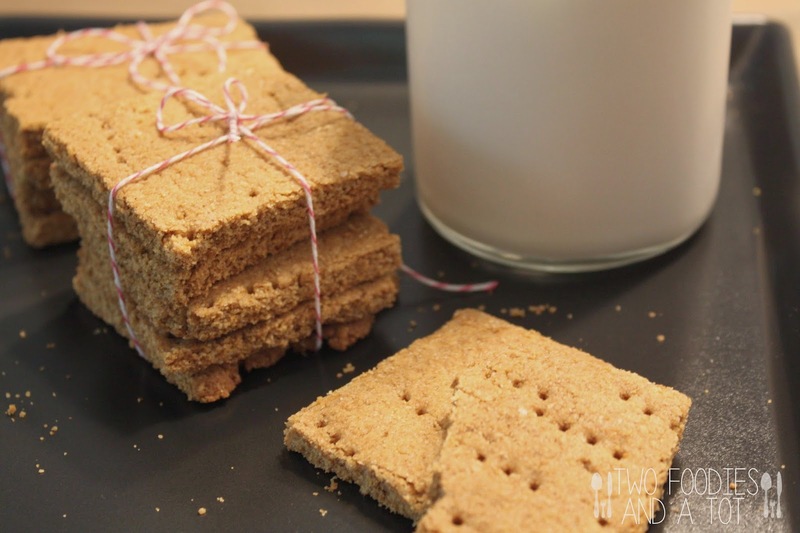 Graham crackers are relatively healthy snack option, so while my older nieces and nephews eat up the full on s'mores, I am happy to let my tot grab graham crackers. These tastes just like store bought, if not better. I don't usually like whole wheat's rough texture but for graham crackers, it just tastes so great. I sat at the table with some coffee and a magazine, and my tot with his graham crackers and his book "the cat in the hat", it was a happy mid morning. Listening to him reciting his book is such a joyful thing. He's almost 2 1/2 and clearly he doesn't know how to read yet but he remembers the lines accordingly as he looks at each page. Some pages, I ask him what it says. He gives me this cutest look and says, I can't read, mommy. Haha. Kids are amazing. 1. Preheat the oven to 375F. Mix dry ingredients in a bowl and set aside. 2. Mix all the wet ingredients together and add dry ingredients. Mix well. 3. Roll it out on a cookie sheet very thin. I recommend as thin as you can make it, if you want it more crispy. Move the cookie sheet carefully onto a baking sheet. Cut into shapes you want. I used a pizza cutter to make lines. Pierce with a fork. 4. Bake for about 10 minutes or until edges start to brown. 5. Cool on the baking sheet and enjoy.